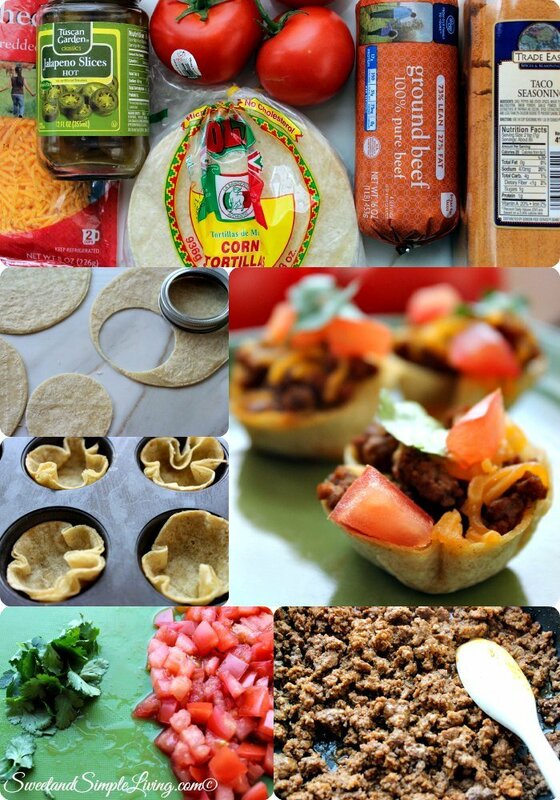 Baked Mini Taco Bowls Recipe! 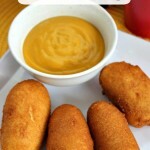 You'll LOVE These!! 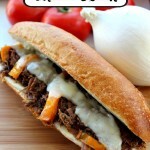 I have an amazing recipe to share with you today! Check out our Baked Mini Taco Bowls recipe! 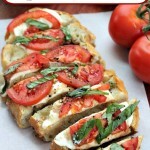 I am in LOVE with this recipe and thinking of various ways to change it up. 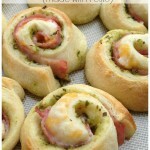 The next time I make these, I’m going to do them for breakfast! Use some eggs, bacon and cheese and we’ll be good to go. Plus, since we are still doing baseball and have some early morning games on the weekend, I can just pack these up and we can have breakfast to go. 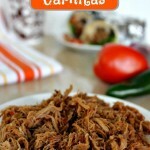 A delicious side dish to go with this recipe is our Slow Cooker Mexican Dip! In a skillet, brown the ground beef and drain. Dice the jalapenos and add them to the beef. 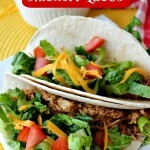 Add ¼ cup water and the taco seasoning and cook over medium heat until water is absorbed. Preheat oven to 350 degrees Fahrenheit and set a mini muffin pan to the side. Heat each corn tortilla in the microwave for 30 seconds to soften. Press each circle into the cup of a mini muffin pan, folding the sides as needed. Place in the oven for about 12 minutes (until tortilla is crispy). Place each shell on a cooling rack and fill with taco meat. 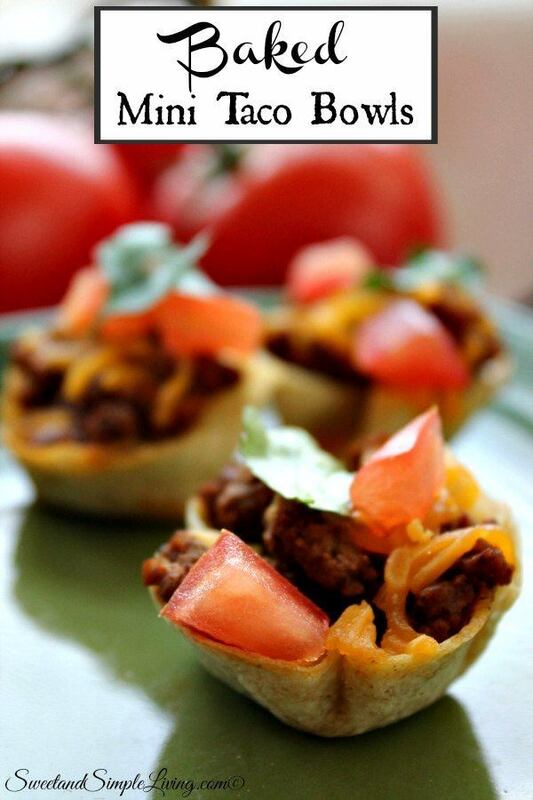 The whole family loved these Baked Mini Taco Bowls! 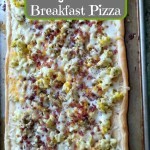 I can’t wait to try this using breakfast items. If you don’t have a mini muffin tin, check this one out! 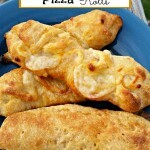 We’ll keep adding fun and easy recipes, so be sure to visit us often! You can browse through all of our recipes HERE!